Karin Bremner – Accurate (Peel) Appraisals Inc.
B.Comm, McGill University, 1981 As CRA and partner/owner of Accurate (Peel) Appraisals, Karin brings 18 years of experience as a CRA designated appraiser with the Appraisal Institute of Canada (both in the field, and predominantly, as a review appraiser she oversees the office's appraisal reports, along with the support team at AA). Karin has had her Canadian Residential Appraiser designation since 1997, and has mentored 7 candidates over the last 10 years toward their CRA designation and is currently mentoring 4. 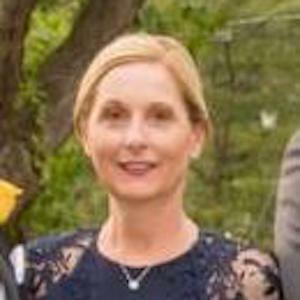 Karin is also a real estate broker with Heritage Caledon Realty Inc., Brokerage, and has over 30 years of real estate experience. Fluent in German and French, working knowledge of Spanish.